Donna Bird is a Clinical Social Worker who is dedicated to helping create a peaceful, well planet. She specialize in counseling and coaching using the most advanced mind-body approaches to help people create profound personal change. 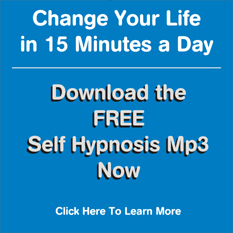 Through workshops, individual sessions, groups, phone consults and CDs she helps people generate their own transformation. If you are seeking personal growth and healing, she is there to help you take action in a way that supports your process. 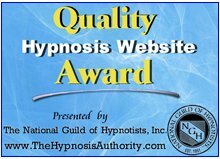 Return from Saratoga Springs hypnotist hypnosis page to the International Hypnotist's Directory here.